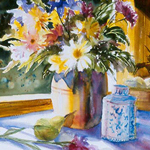 My aim in painting flowers is to capture their fresh, vibrant essence. 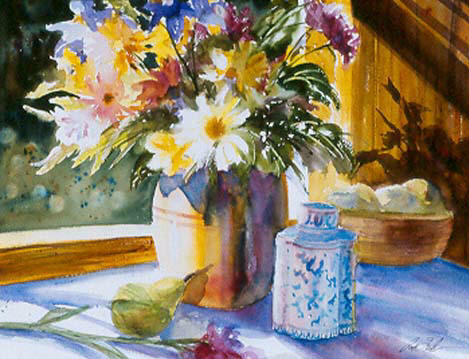 I find watercolor, with its spontaneous, luminous nature, to be a perfect medium to create an impression of that essence. 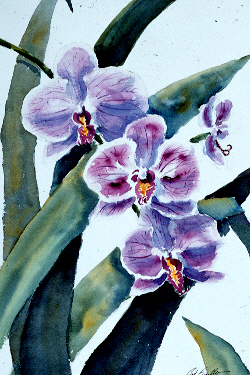 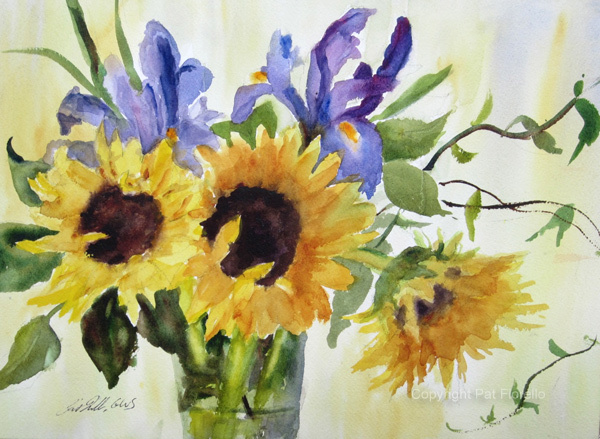 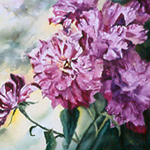 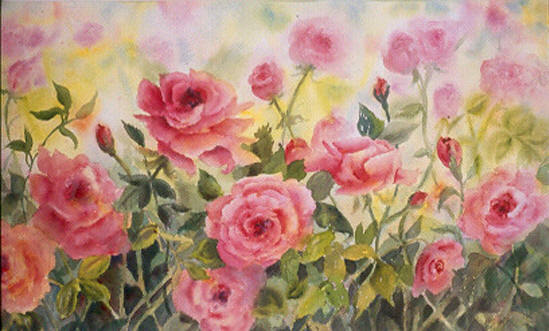 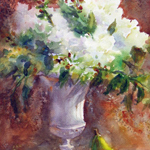 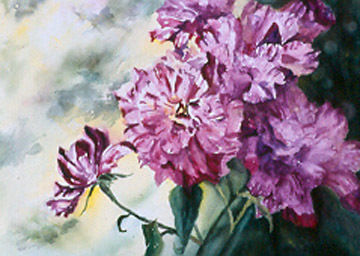 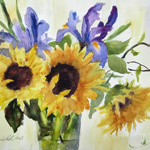 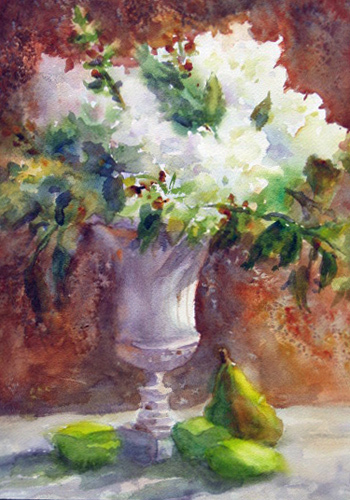 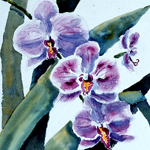 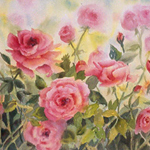 Among my favorite flowers to paint are roses, hydrangeas, pansies, irises and sunflowers. 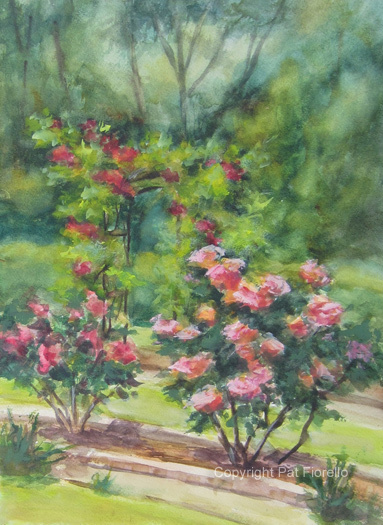 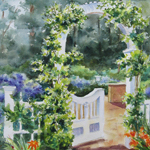 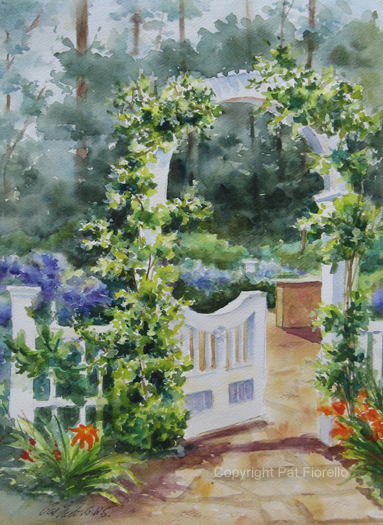 You may want to join me on location for a painting workshop at the gardens. 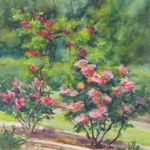 Callaway Gardens and Smith Gilbert Gardens in Georgia are among those planned for this year.